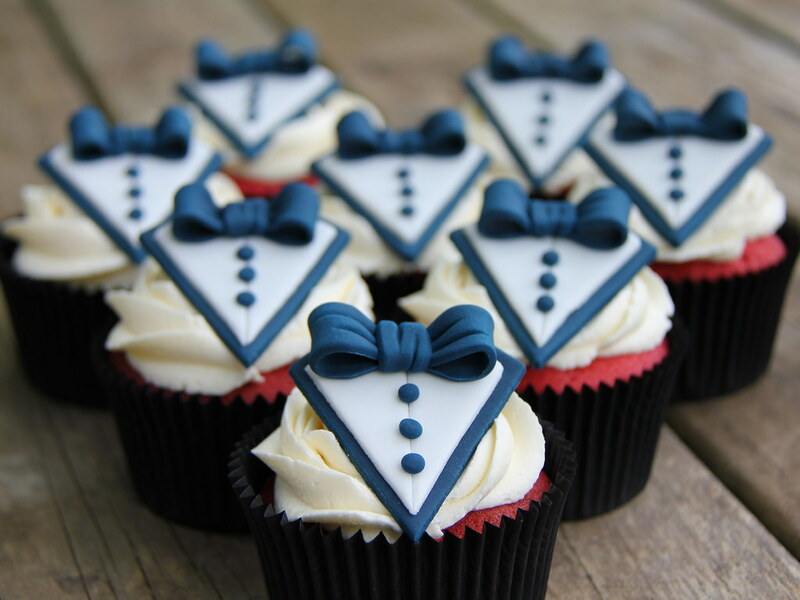 I find these red velvet tuxedo cupcakes by Coco Jo in Rockhampton, Queensland, Australia totally adorable! Via Flickr. See more photos and get ordering information on their Facebook page or website. "Cake delivery available in Rockhampton, Yeppoon and Capricorn Coast."